Give your home a refined makeover with the Matang Zinc ceramic tile. 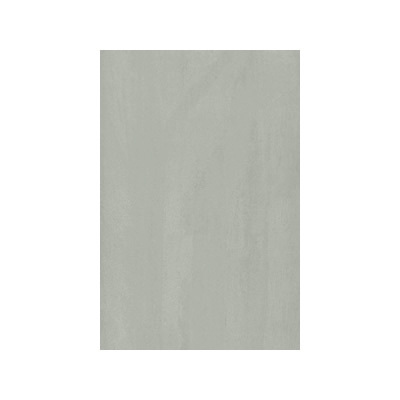 Featuring a sophisticated grey design that mimics the look of zinc, this indoor tile is an ideal tile for your home. It is attractive and very versatile, and it makes your tile selection easy – it can be used for both floors and walls. 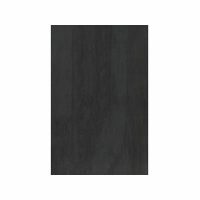 The Matang Zinc ceramic tile is available in a standard size of 300x400mm and is sold per square metre. With stunning looks, Matang Zinc will complement both modern and traditional décor perfectly. And, its neutral colour will also complement various colour schemes. Matang Zinc certainly offers an excellent blend of functionality and style. 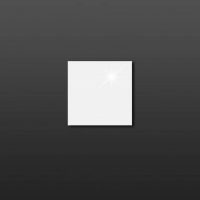 Matang Zinc is a superior grade ceramic tile. It is manufactured to the best standards of quality and is built to last the lifespan of your home. Its quality manufacturing means it will retain its looks and surface finish even many years after installation. For a refined ceramic tile in Perth, choose the Matang Zinc ceramic tile at Ross’s Discount Home Centre. 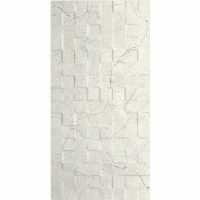 Shop from us online to purchase this ceramic tile today!